It's about time, teachers, to gather the eggs. 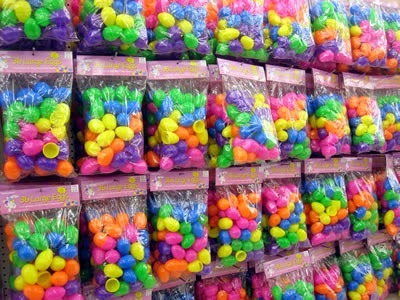 Those colorful, plastic eggs, that is, while they are in the stores. You are going to want a supply for this math yolk center. K - 3 children are expected to master basic math facts per the CCSS. 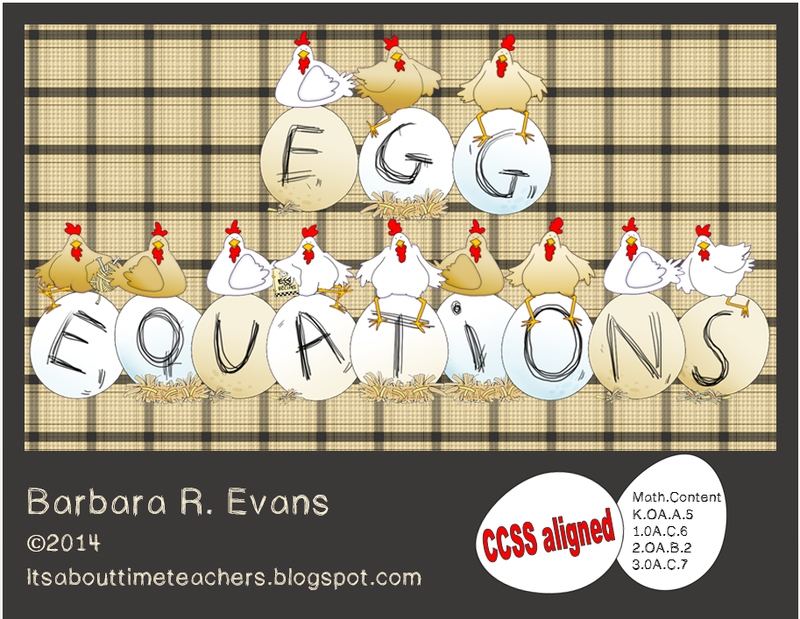 You can help them on that journey by establishing this math center, Egg Equations. 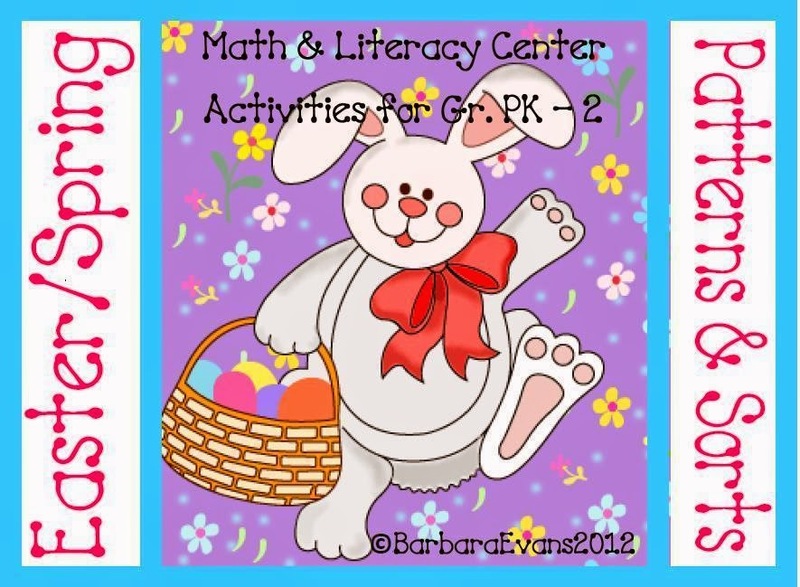 Students will select an egg from a basket or carton. 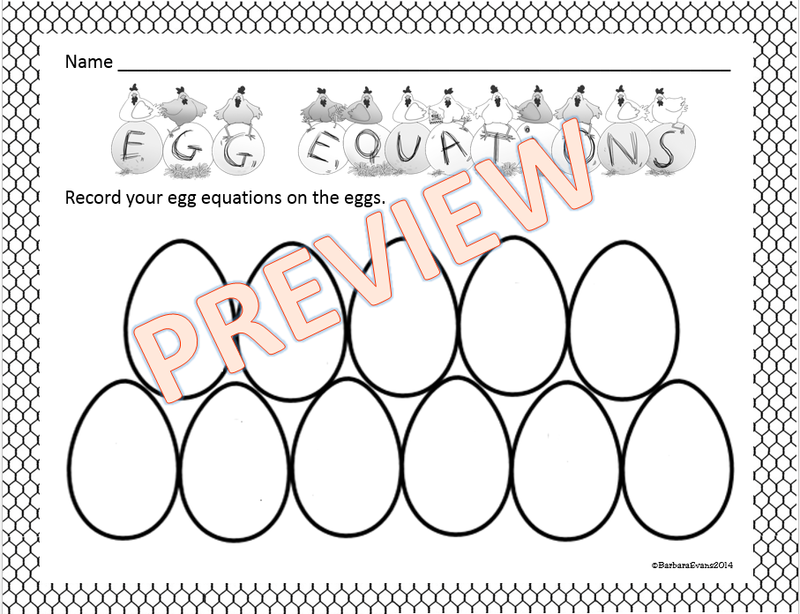 Inside each egg are the components for an equation. After assembling the parts into a true equation, the students will write their equations on their recording sheets. 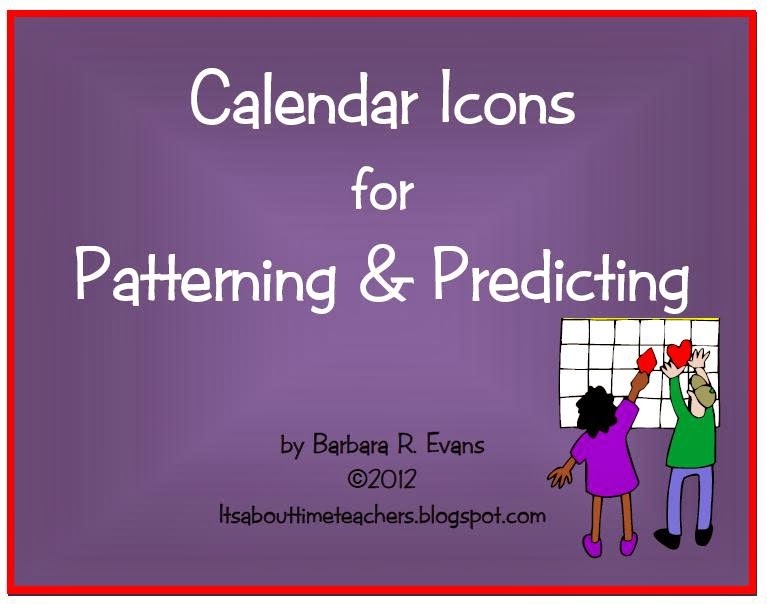 The number of times they repeat this process will depend on the age and stage of the students. Note that the eggs bear numbers. This is to help young children avoid picking an egg multiple times. 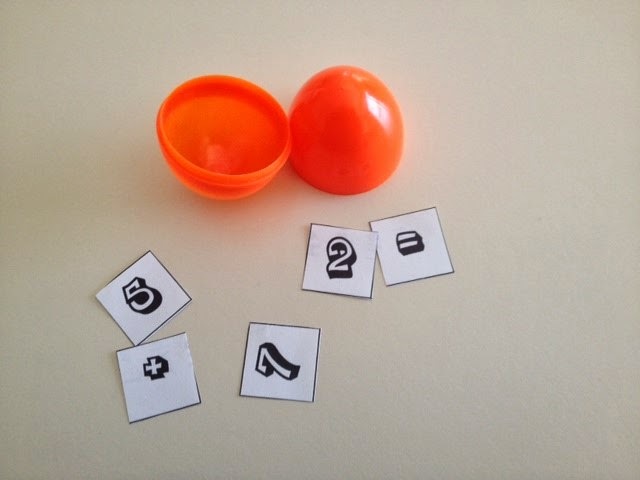 I instruct my kiddos to write the egg number on the recording sheet egg to help them remember. For ease in preparing the center, the equation components are presented in varying fonts and a rainbow of colors. 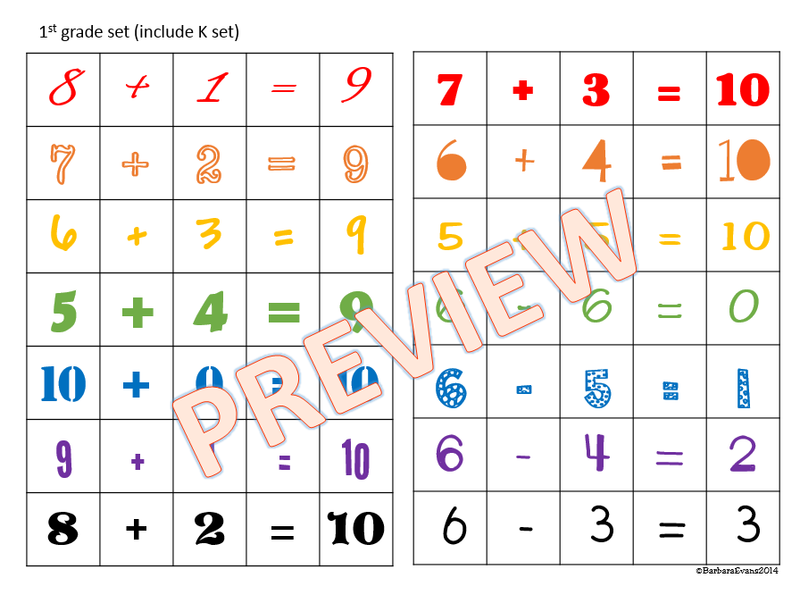 Thus, as you cut the equations apart, it will be easier to find the correct set by matching the font and color. If you prefer to save on color ink, print the equations in gray scale. This system will also aid in sorting the components if pieces get mixed up at the center. Differentiation is a cinch with this center. 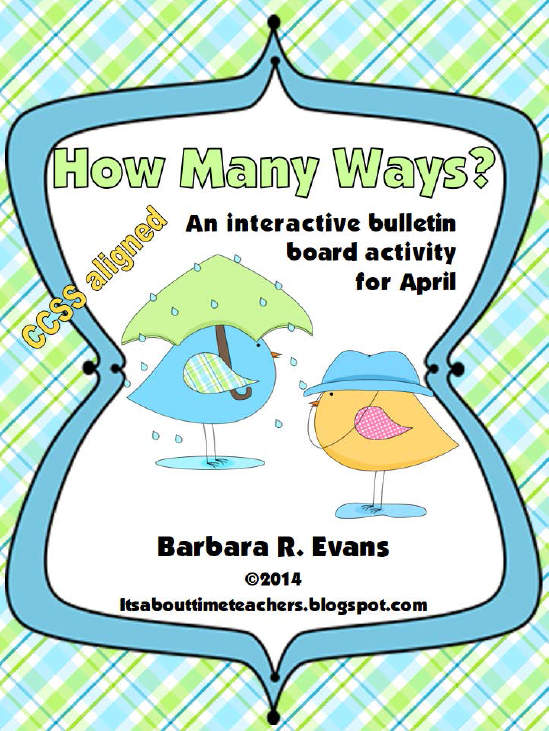 Include additional grade level equations for students functioning above or below grade level. 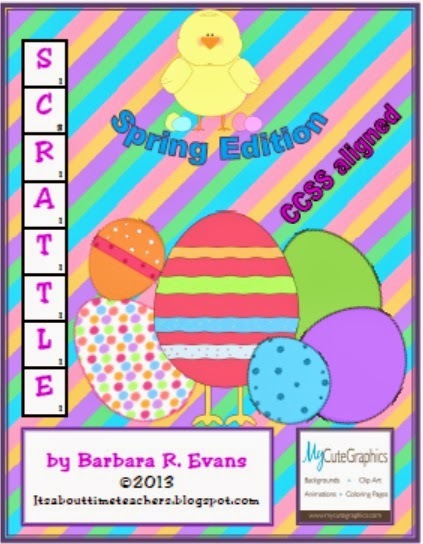 One way to surreptitiously differentiate is to put all of one grade level in the same color eggs. Then you can ask students to select eggs of that color only while at the center. 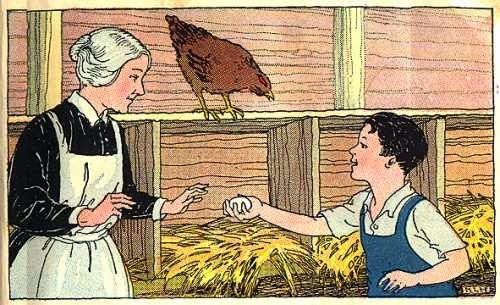 Many teachers include eggs in spring studies because of the rebirth the season brings. Some will incorporate eggs in celebration of Easter. This center is holiday neutral, however. It can just as easily be used in the fall while studying farms and/or the harvest season. Regardless of when you hatch this center, it's time to gather the eggs you will use.